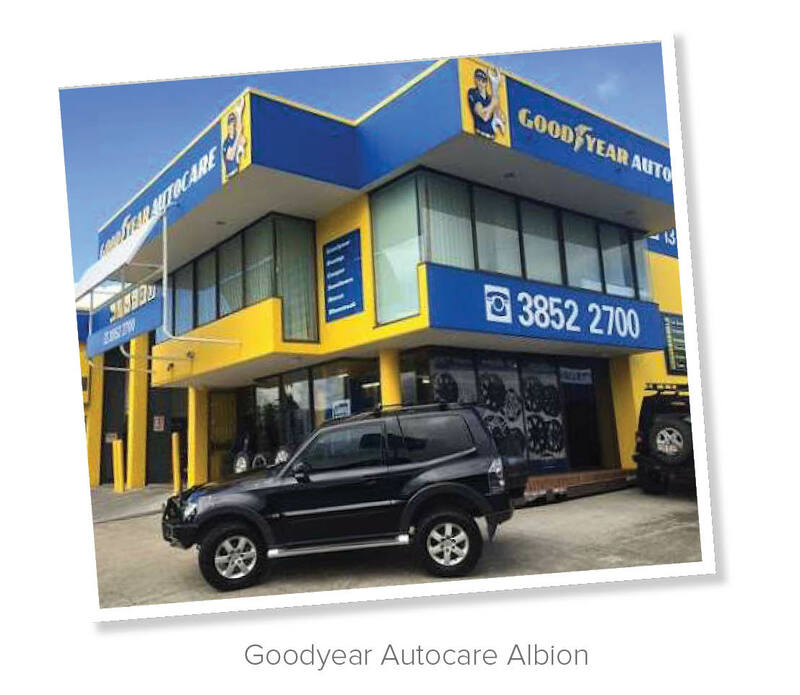 Goodyear Autocare Albion (located at Bowen Hills) has much to offer. It offers great value for money that comes with the purchasing power of belonging to a group of 5 stores. The experience and knowledge that comes with its mechanical background and the old-fashioned good service that only a family-owned group can offer, placing great emphasis on training and the development of its team. Under new ownership since 2015, the store has gone through a modernization phase with updated plant equipment, added staff and increased emphasis on training and customer service. 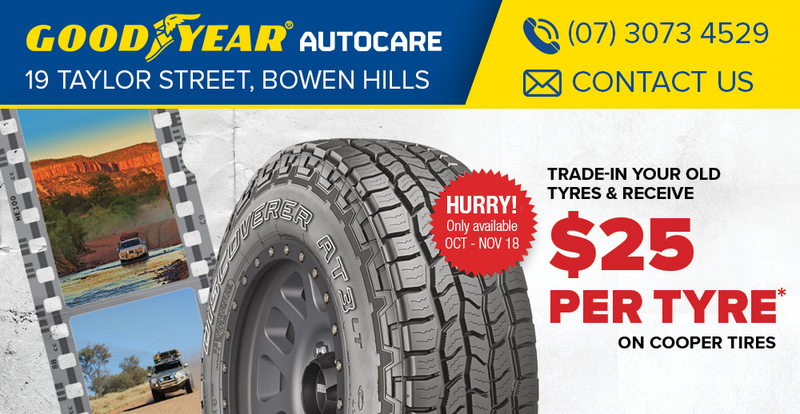 The store has managed to gain a strong customer base that includes the local vehicle dealerships offering wheel and tyre packages as well as from the local families in the area. 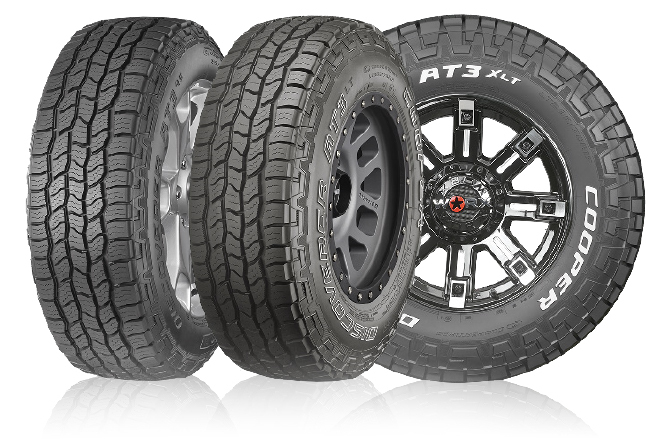 Goodyear Autocare Albion has become very experienced with lift kits on 4WD and wheel and tyre packages to suit.